Caitlyn Jenner showed her support for Donald Trump in a new video she shared on Facebook. Jenner, who was visiting New York City, had to use the restroom as she was wandering the city and stopped at his famous Trump Tower to visit the ladies’ room. Not only was it a response to Trump’s support of trans issues, but it was also a jab at Ted Cruz, who is famously against trans rights. Last week while on the Today show, Trump was asked whether or not he would allow Jenner to use the ladies’ room in his hotels, and he said yes. He was taking a stand against North Carolina’s “bathroom law” and supporting trans people using whatever restroom they feel most comfortable in. Jenner took it as an invitation to prove whether or not he was telling the truth, and it turns out that he was! Jenner is totally justified in taking the low blow at Cruz (and all of North Carolina for that matter) because their argument is totally misinformed and close-minded. Just the fact that even Trump is saying their laws are backwards should prove to them that something is terribly wrong. 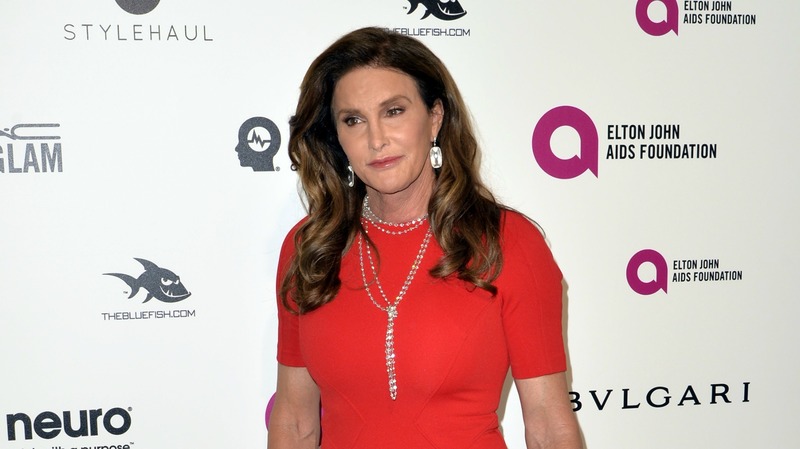 Although Jenner hasn’t officially endorsed or said who she will vote for in the upcoming election, she has previously said that she aligns with Cruz’s policies. With this new information, however, she understands that Cruz is the worst candidate for trans issues, which are obviously extremely important to her. No matter how she votes, I say the video is still a powerful and awesome message for her to send to Cruz and any supporter of these anti-trans laws.